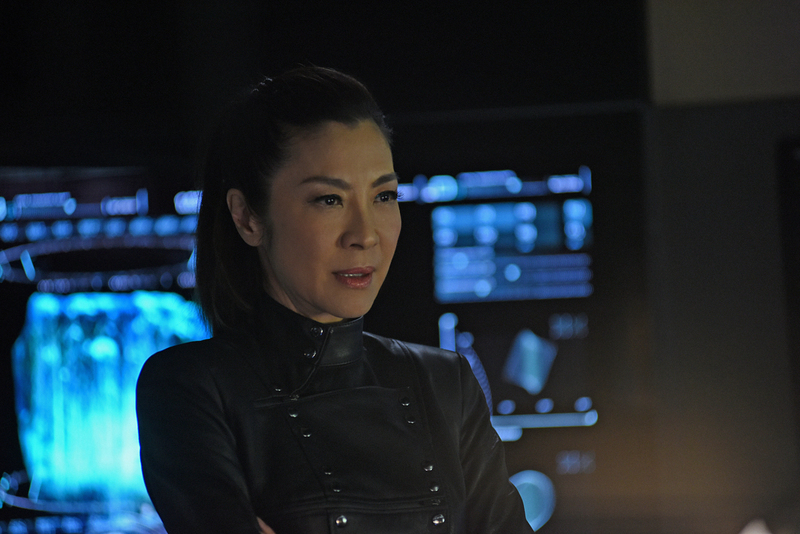 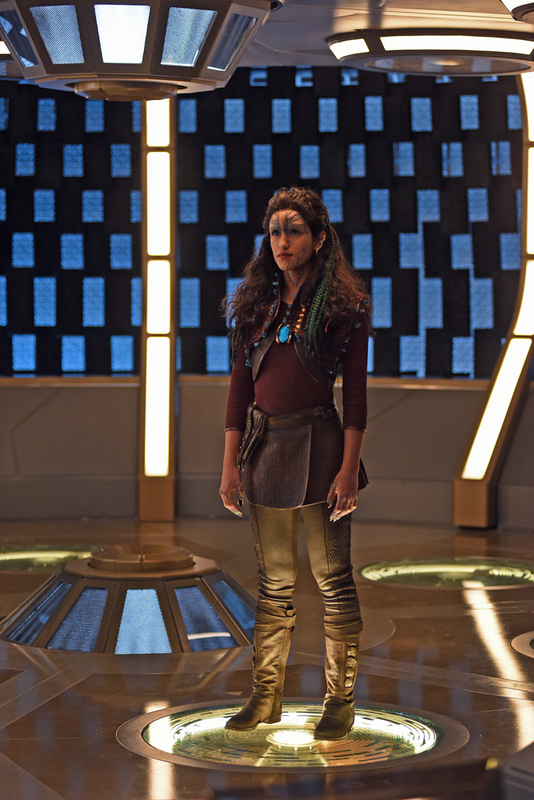 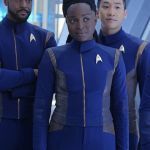 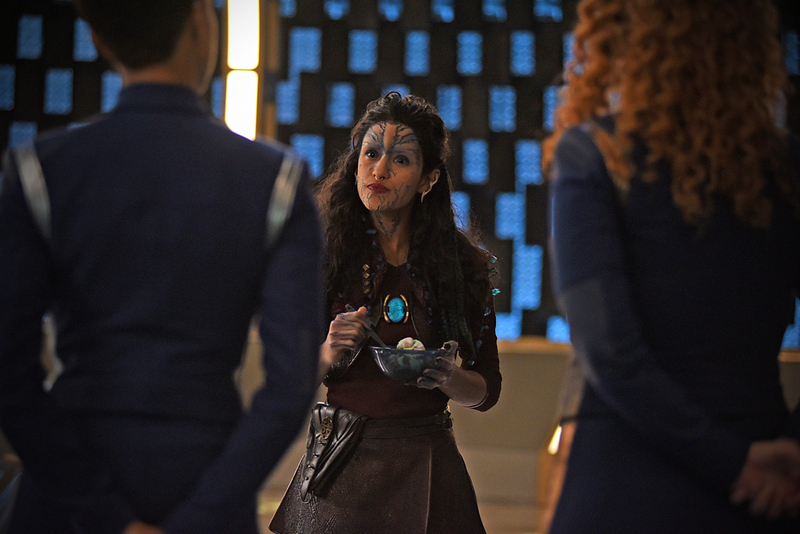 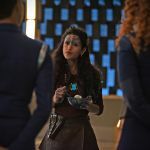 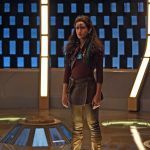 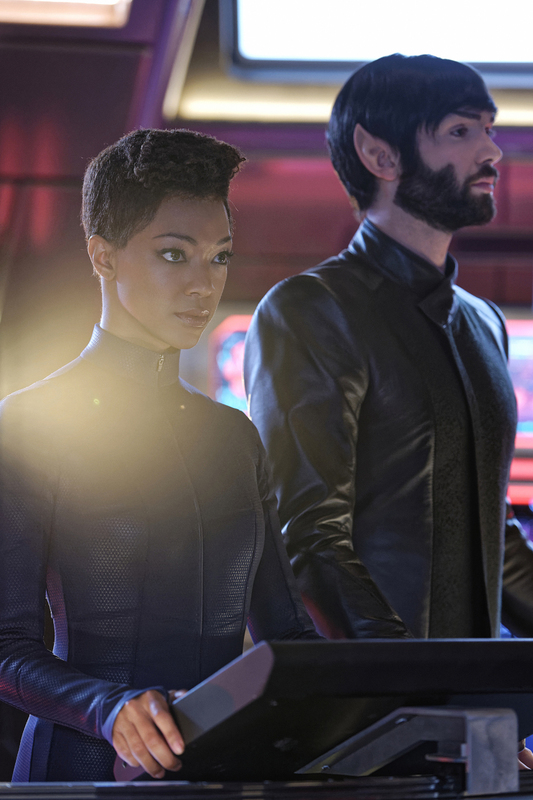 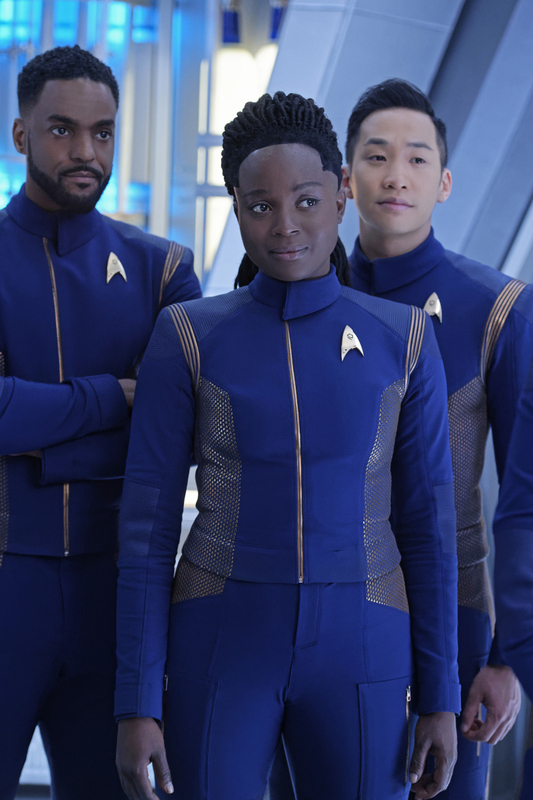 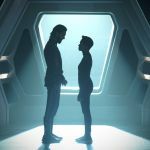 The latest promotional photos for Star Trek: Discovery have come out, and this includes nine photos for the forthcoming Such Sweet Sorrow episode. 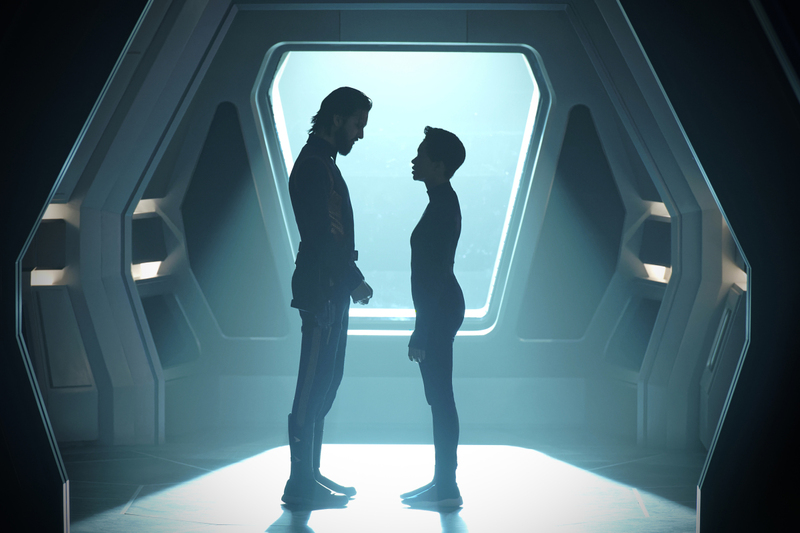 In Such Sweet Sorrow, the first of the two-part finale, “when the U.S.S. 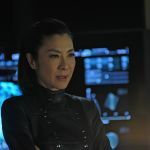 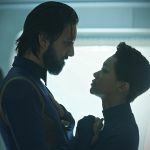 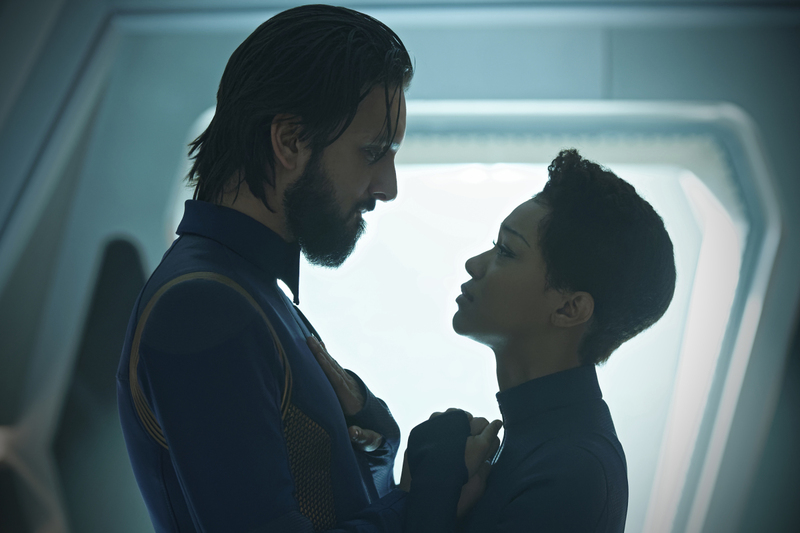 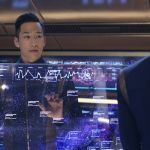 Discovery‘s crucial mission does not go according to plan, Burnham realizes what must ultimately be done. 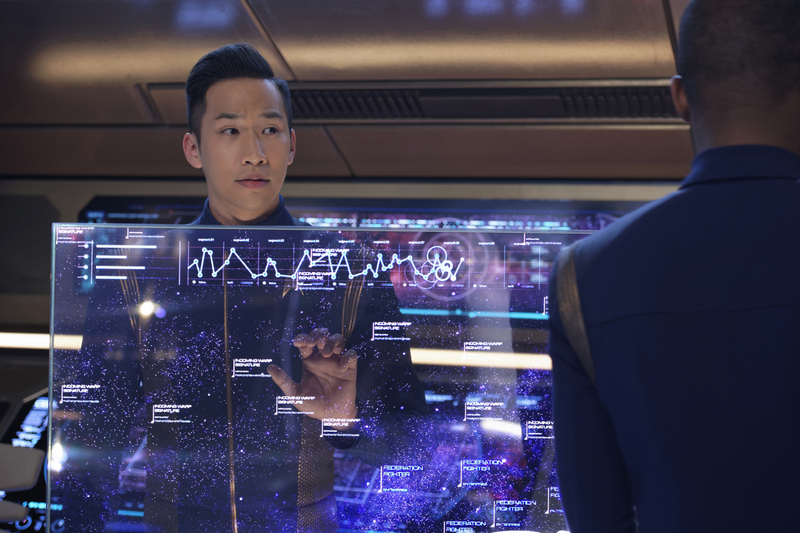 The crew prepares for the battle of a lifetime as Leland’s Control ships get closer. 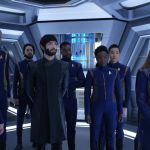 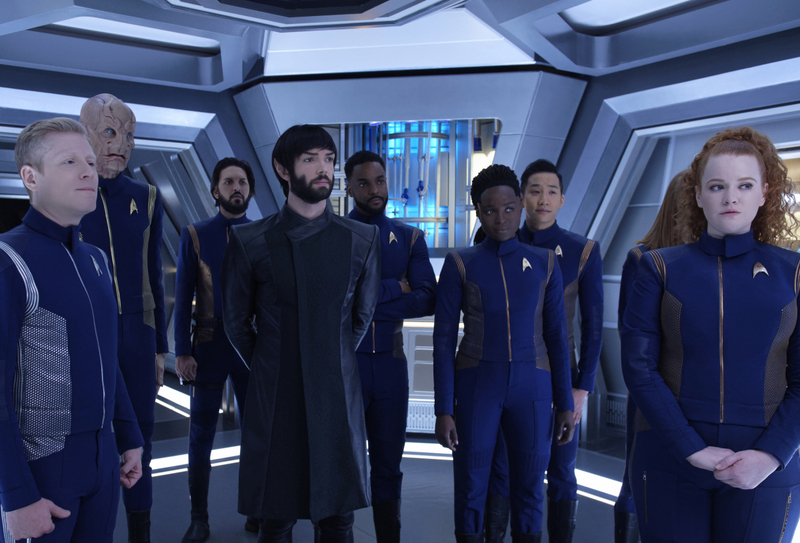 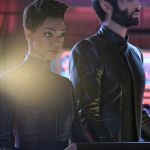 The photos include: Ronnie Rowe (Bryce), Oyin Oladejo (Owosekun), Patrick Kwok-Choon (Rhys), Antony Rapp (Stamets), Doug Jones (Saru), Shazad Latif (Tyler), Mary Wiseman (Tilly), Sonequa Martin-Green (Burnham), Ethan Peck (Spock), Michelle Yeoh (Georgiou), and Yadira Guevara-Prop as Po (from Star Trek: Short Treks: Runaway).